This week, we look across all of 2015 and jog your memory with a group of epic events you can enter as an amateur racer. These events often require more preparation than the typical club weekend (bigger team, longer time span, different car set up, entry by invitation, etc.) so we advise planning well in advance. Here are our the second five (click here for the first five on this list). Registration: You need some kind of historic Porsche. Location: Mazda Raceway Laguna Seca, Salinas, CA. The draw: Running Mazda Raceway with some of the most iconic racing Porsches ever built. Walking through the paddock displays is pretty impressive too. More information: visit http://press.porsche.com/news/ for emerging announcements about the event and a new event-specific website. Registration: Traditionally starts on September 1, 2015 at www.ncrscca.com. 80 entrants maximum. Format: Multi-class road-racing enduro (13 hours). Teams limited to 12 members. Minimum of two drivers. 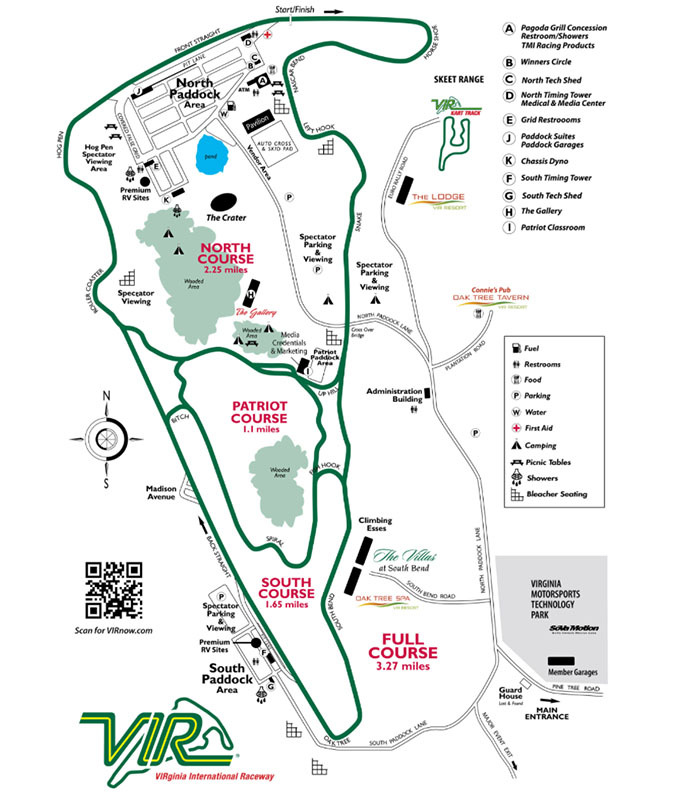 Course: Virginia International Raceway, 3.27 miles, 17 turns. Classes: SCCA classes AS, ASR, P1, P2, ITA, ITB, ITC, ITE, ITO, ITS, ITR, IT7, IT7R, SM5, SM, SSM, SRX7, SRF, SRF3, STL, STU, T1, T2, T3, T4, B-SPEC, and ITEZ were eligible in 2014. Check supplemental rules for 2015. 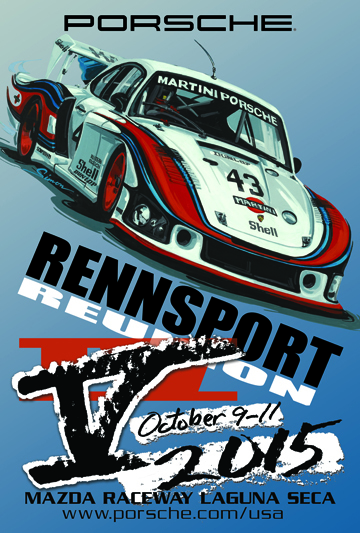 The draw: VIR is a great track and this event always includes some top-notch cars and a few pro drivers. At the same time, slower cars can also compete, which makes it a race for just about everyone. 13 hours is a tremendous test of car prep, team work and driving consistency. 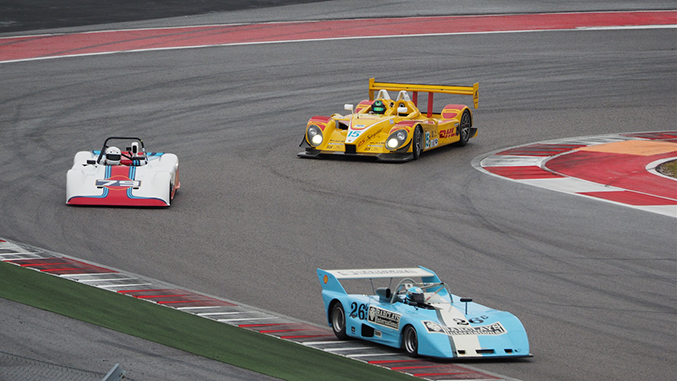 Multi-class racing makes it a great test of anticipation and passing skill. Format: Vintage road racing. Traditional schedule of practice, qualifying and sprint races. Course: 3.4 mile Circuit of the Americas road course, with 20 turns as used for F1, Tudor United Sports Cars and Pirelli World Challenge. The draw: This one combines an interesting and very large group of cars with a famous track that is a pleasure to drive and to race on (the wide and smooth surface leaves room for creativity). Austin is a fun city and the track is only 13 miles from downtown. Location: Road Atlanta, Braselton, GA. Format: Road races, by class, with additional PDX (street cars allowed), endurance race and pursuit race. Classes: 13 race groups. 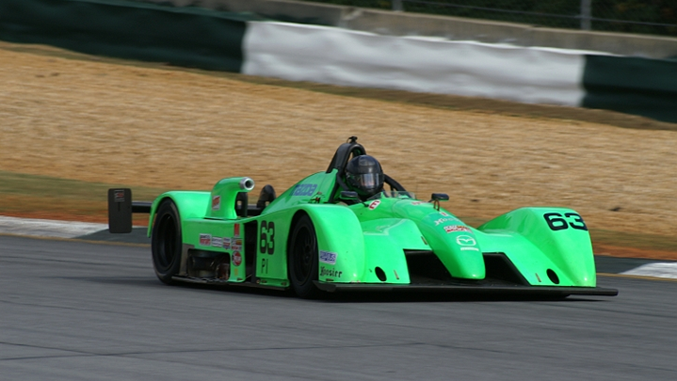 Standard SCCA classes are included, along with Spec: Race Atom. There are also several multi-class races including the Carolina Cup Pro Series race, and the ECR endurance race and a “Luck of The Draw” pursuit race. Eastern Championships for a few series also happen at the ARRC. The draw: The ARRC mixes some strong competition with a few fun alternative formats to generate lots of track activity and teamwork. All of this happens on one of the great road courses in North America. Location: Thunderhill Raceway Park, Willows, CA. Willows is an hour north of Sacramento and 2.5 hours north of San Francisco on I-5. Format: Road racing enduro, 25 Hours, run from 11 am on Saturday to noon on Sunday. Course: Historically, the 25 Hours is run on the 2.866 mile, 15 turn original circuit. However, in 2014 Thunderhill added a second, connected, track which allows a 5 mile “Thunderschliefe” configuration that may be used at some point for the 25 Hours. Classes: Six special Thunderhill classes. ES and ESR are unlimited classes for production-based and purpose-built racecars respectively. E0, E1, E2 and E3 are basically power:weight classes for production-based cars. A wide variety of NASA, SCCA and FIA classes map to each of these. The refueling and tire changing rules also differ between the unlimited and power:weight classes. 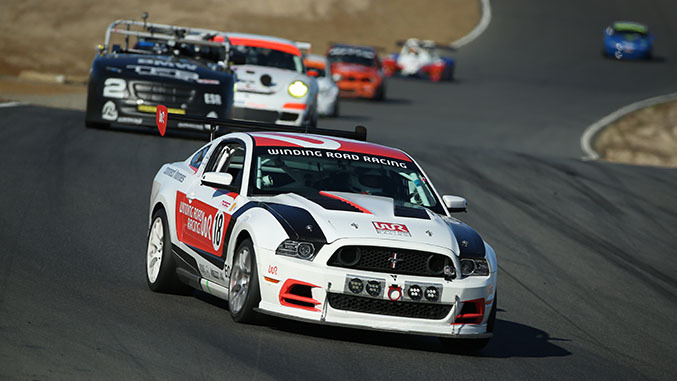 The draw: The 25 Hours of Thunderhill is the longest road race in North America. Because of this, and its date in the “off” season, it also draws some fancy cars and pro drivers. There is streaming coverage and sometimes a major network film crew. So, in some ways, this is the closest most amateurs come to the feel of a pro event. At the same time, just about any car (e.g. Spec Miata) can play, so no one is left out.